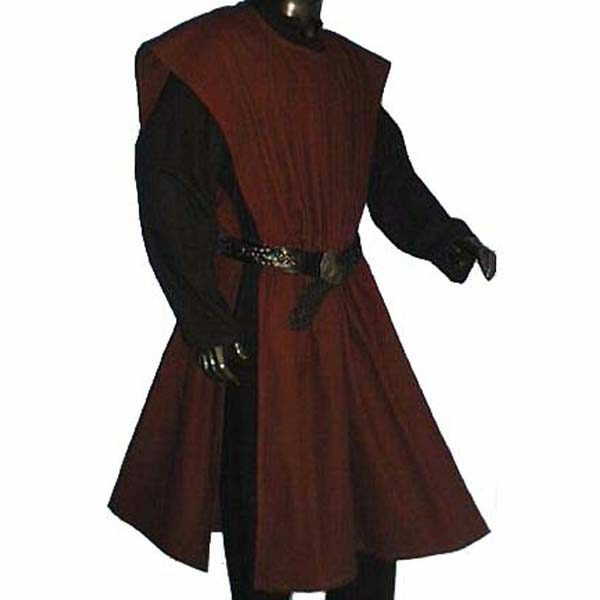 “These Linen Look Plain Surcoats are useful battle garments for soldiers – from the pikemen to the archers at the rear. 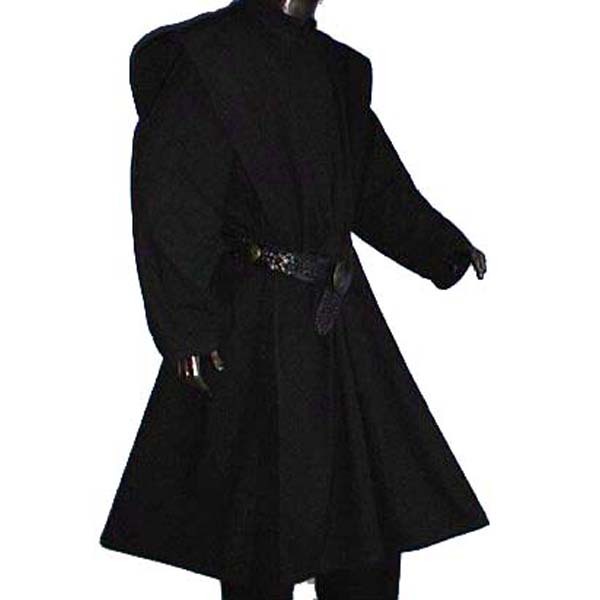 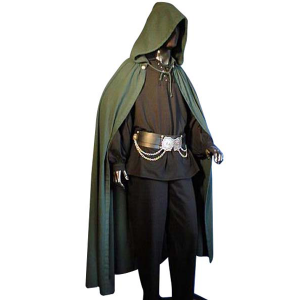 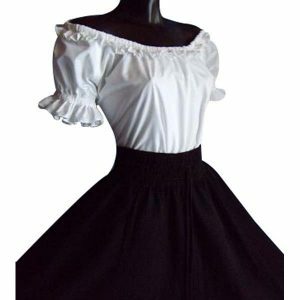 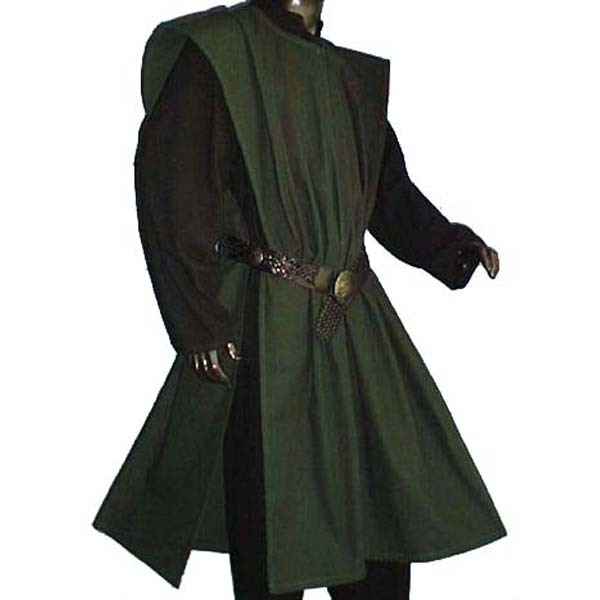 They are also handy clothes for any LARP character to wear effectively from the most simple Bard to a cunning Rogue using it as a disguise. 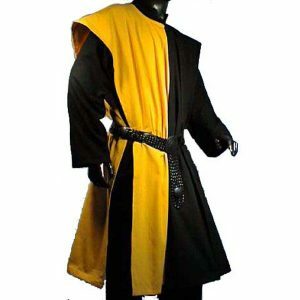 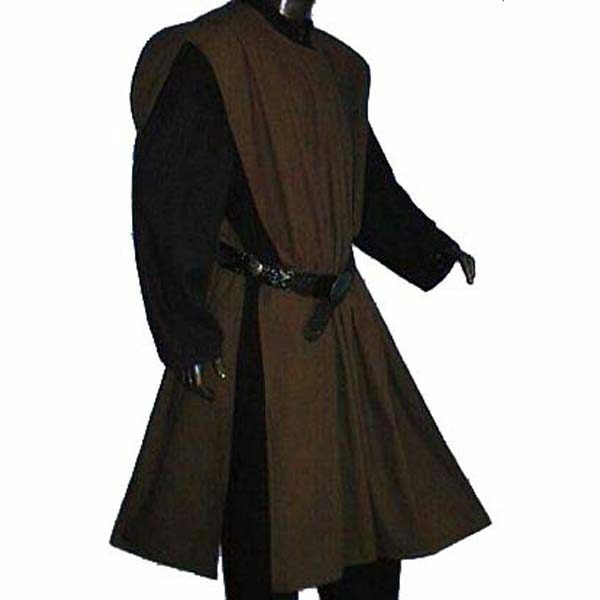 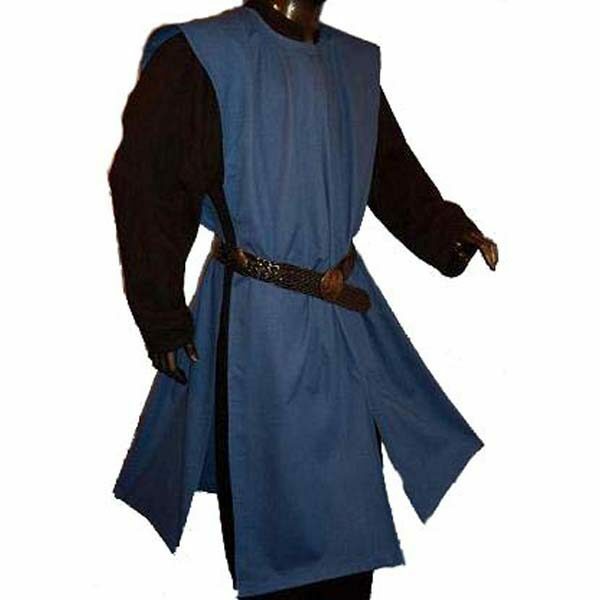 This surcoat is made from 100% cotton and the loose shoulders and open side allow it to easily be worn over the top of armour or other garments – creating the perfect quick disguise for assassins or bandits.